Members of the choir play a vital role in our worship services. 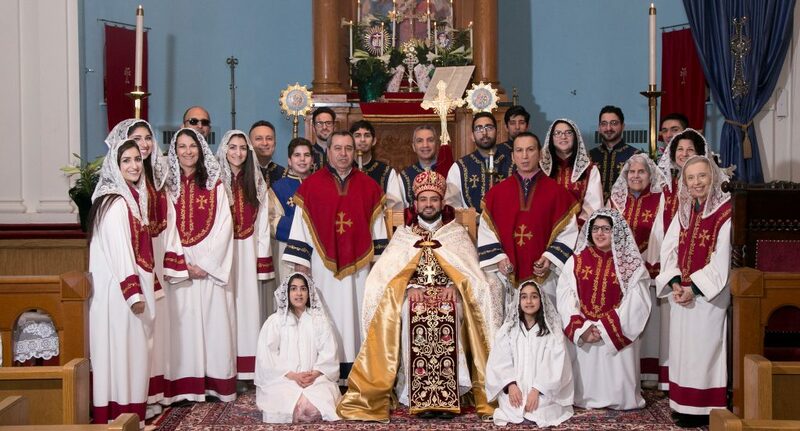 Through their gift for music and deep dedication to their work, they carry forward the beautiful tradition of Armenian spiritual music at St. Gregory of Narek Church, and inspire the congregation toward a greater experience of God’s presence. Several years ago, the choir undertook the monumental project of replacing the church’s original organ with a new instrument. Thanks to their fundraising efforts, a Rodgers 805 organ has been installed in the sanctuary.